LEICESTER’s riders will meet supporters for the very first time at a special event next month. 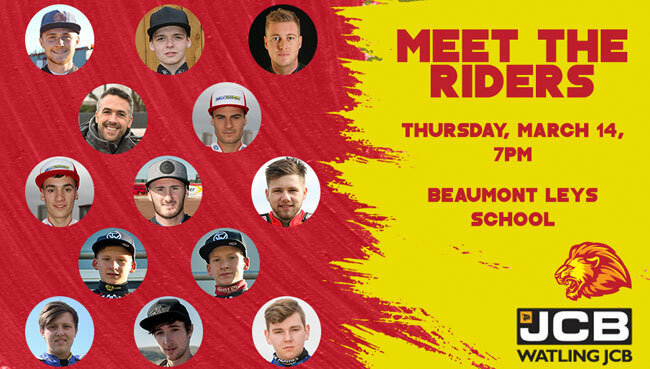 A ‘Meet The Riders’ Night will be held at Beaumont Leys School on Thursday, March 14 (7pm) with both the Championship Lions and the National League Lion Cubs in attendance. The event, in association with Leicester Speedway Supporters’ Club, will be charged at £5 adults, £3 concessions and £1 Under-16s. 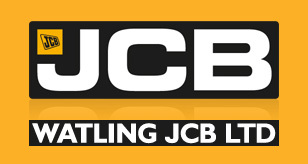 Discounts will apply to LSSC members and 2019 Season Ticket Holders with prices £3 adults, £1 concessions and Under-16s free. All monies raised will be split between the club and LSSC. Club co-promoter Stewart Dickson said: “This is a great way for the supporters to get up close and personal with riders from both our sides for 2019 and it should be a super night. “They’ll get to know a lot more about the riders and the boys will be more than willing to have photos and sign autographs too. The following night (Friday, March 15, 6.30), the riders will take to track for the club’s annual Press and Practice night.